We’ve always stressed the importance of your Clinical Portfolios — photographic case studies of your work. 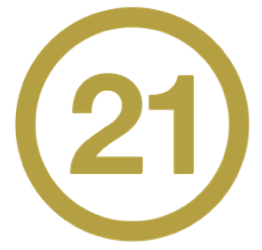 They are your shop window to fellow Dental Professionals. A clinical portfolio allows you to keep an ongoing record of your professional development, showcase your work to colleagues and potential employers, benefit from peer review and feedback, and provide great learning material to up and coming Dental Professionals. 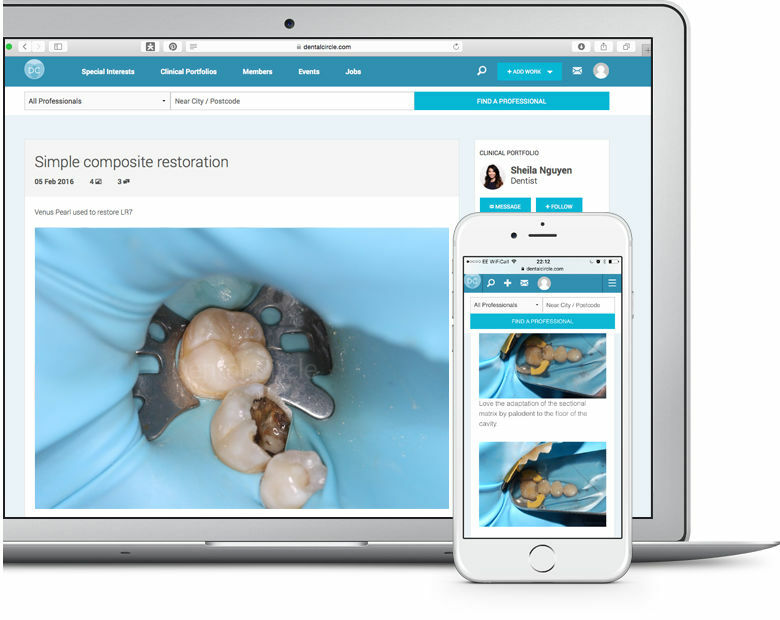 That’s why we delivered portfolios as a key launch feature on Dental Circle, and it’s proved incredibly popular with thousands of clinical practice images uploaded — On Dental Circle, you can now find hundreds of example portfolios across a whole range of dental disciplines. Whilst we provide the option to store your work privately, we find that all our dentists prefer to open their portfolios to the our GDC registered member base to review and learn from. The high quality of work on show never fails to stagger and amaze us. 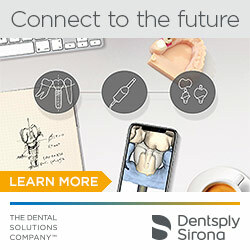 If you’re a GDC registered professional and want to explore clinical portfolios across all specialist areas of dentistry from adhesive to implant, periodontics to orthodontics, inman alignment to ceramics, and many more, or share your own work, you can join Dental Circle — it’s free, and sign up only takes a few seconds.